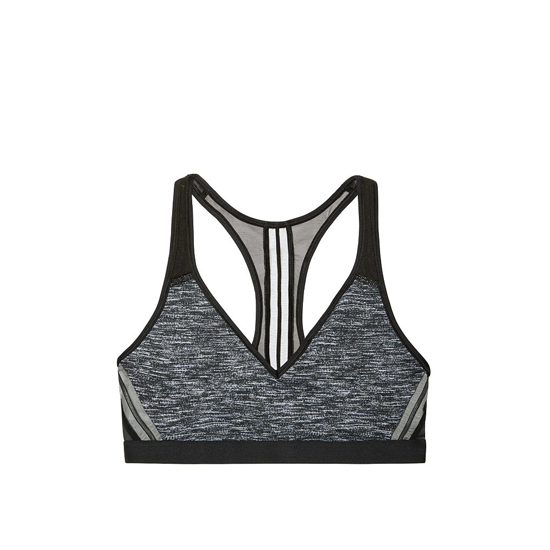 Game-changer: your favorite maximum-support sport bra meets a zip-front for easy on and off, with a flexible underwire you can't feel and fully adjustable straps, all in stay-cool Body-Wick fabric. Imported. Body: nylon/LYCRA®spandex. Mesh: polyester/spandex.